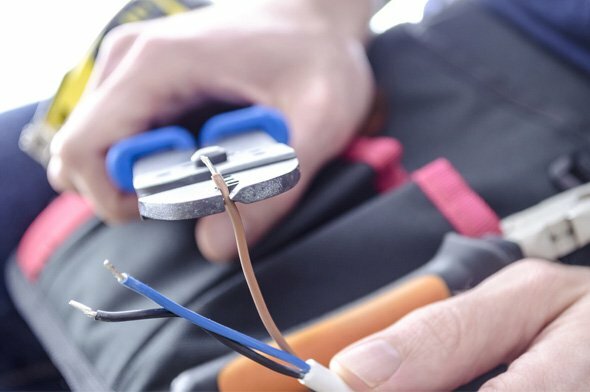 Domestic electricians | Norwich Electrical Ltd.
Our team of fully qualified electricians can work with you to make sure the electrical systems in your home are safe, efficient and reliable. We’re happy to carry out work of any size, from simple maintenance work through to helping you plan a complete lighting solution for a new home or renovation. Contact us now to discuss your requirements. 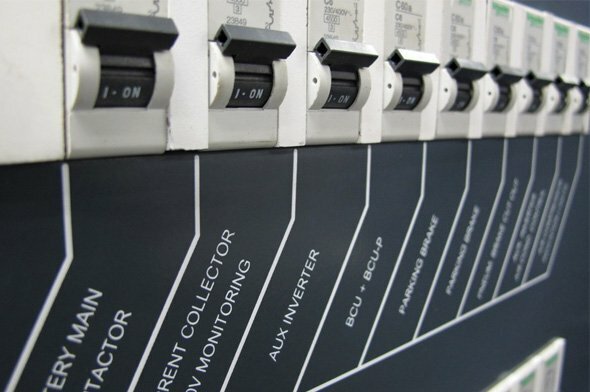 Our in-house electrical design team specialises in lighting design and eco-solutions. We can work from plans to help design the lighting and electrical supply for your new home or extension. Getting us involved at this early stage will ensure the right solution is in place from the start. 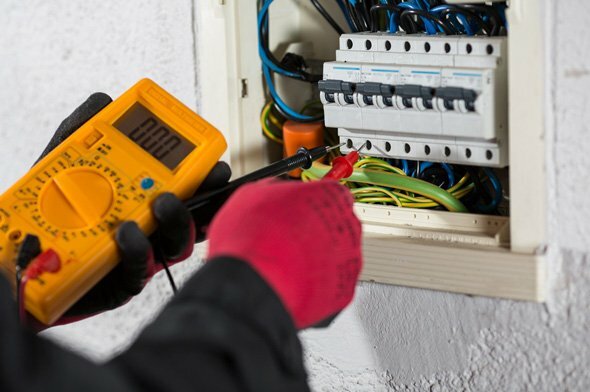 We can test domestic properties to make sure the fixed wiring is safe and in good working order. This is obviously important for the safety of your family, but can also be a requirement for home insurance and can help during the sale of your home. If you’re a landlord, see our Commercial section for more information. From faulty sockets to mysterious tripping fuses, we can help identify and fix domestic electrical problems. Our vans are fully stocked so we can usually do the repair there and then saving you time and money. Just need a new socket or switch? No problem. No job is too small for Norwich Electrical. We can also install outdoor power supplies to your shed, workshop or summer house. A reliable smoke or fire alarm is essential for every home. We can install the right system for your home. 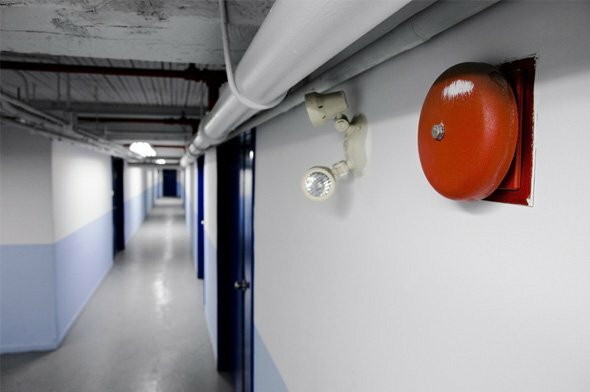 We can also take care of your security needs from CCTV to intruder alarms, giving you the peace of mind you need. 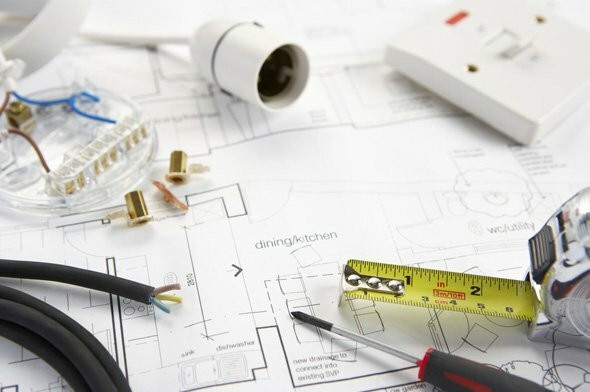 Carrying out renovation work on your existing home is the perfect time to check and improve your wiring system. 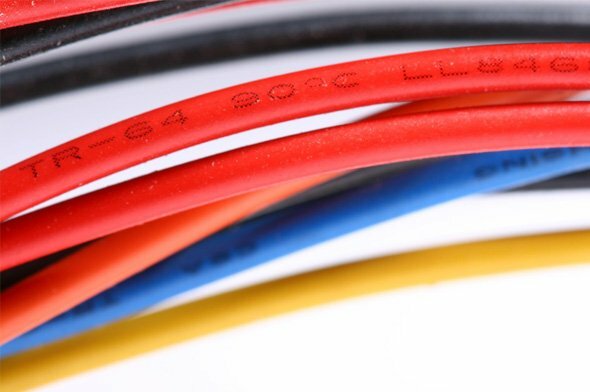 Older buildings in particular can suffer from wiring which is no longer compliant with current regulations. Ensuring your home’s wiring is up to date is important for both safety and efficiency.